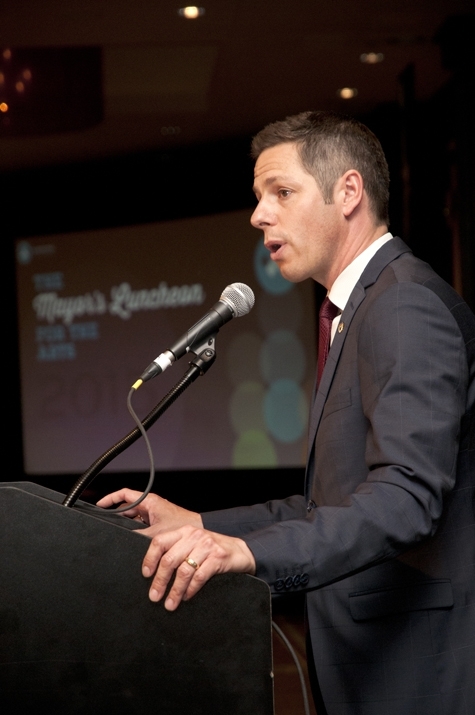 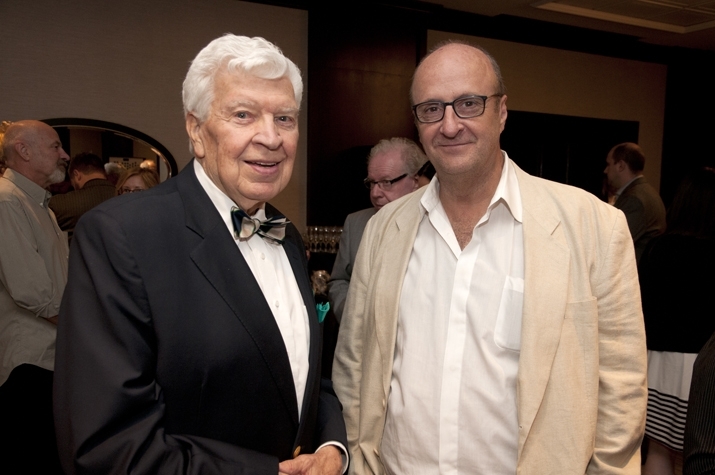 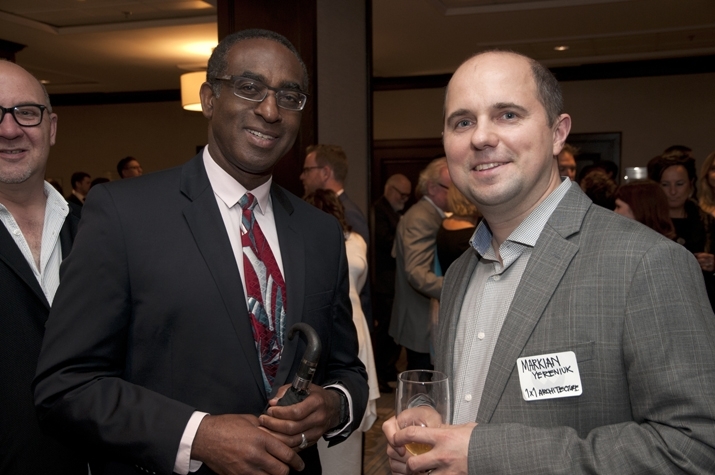 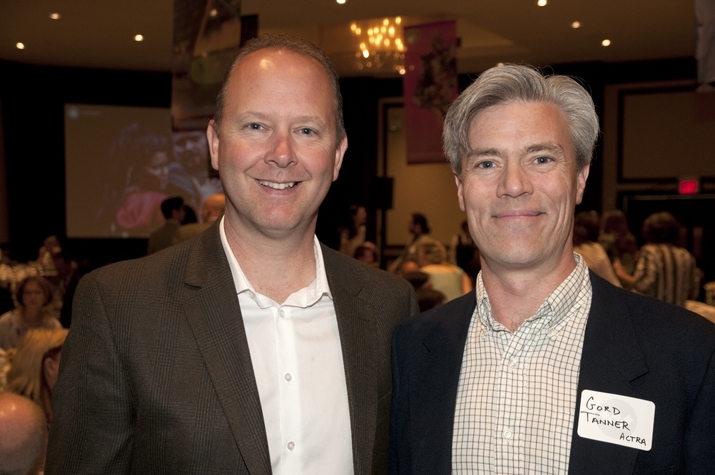 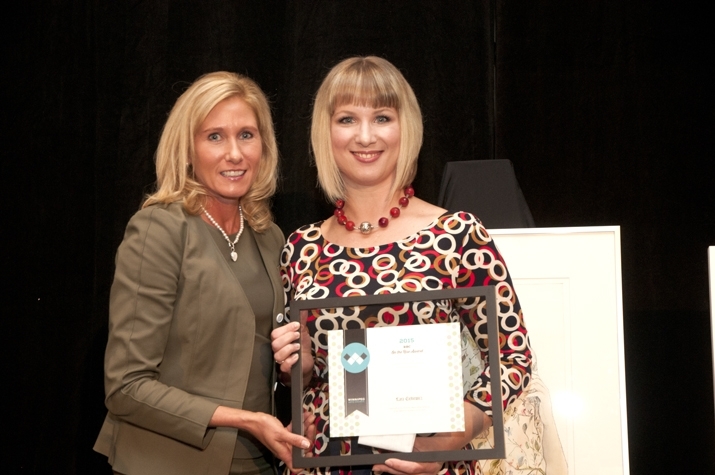 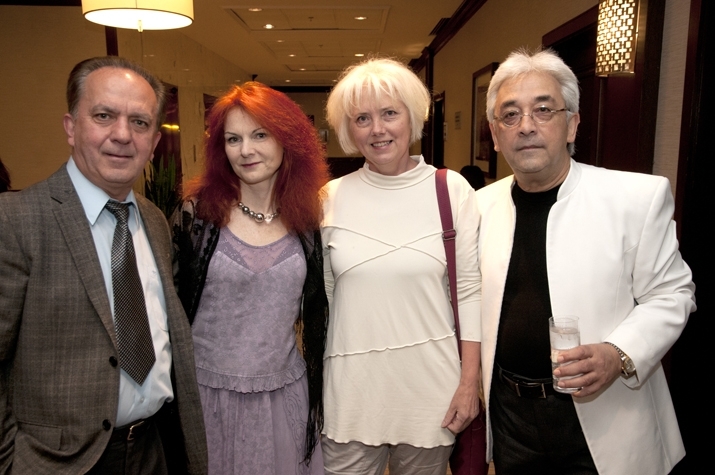 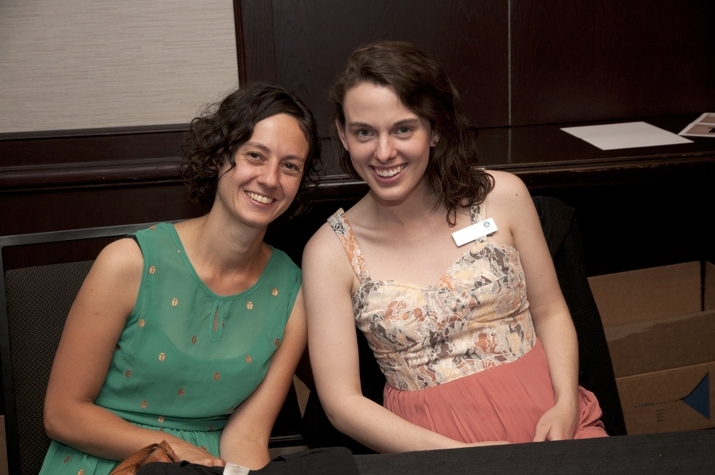 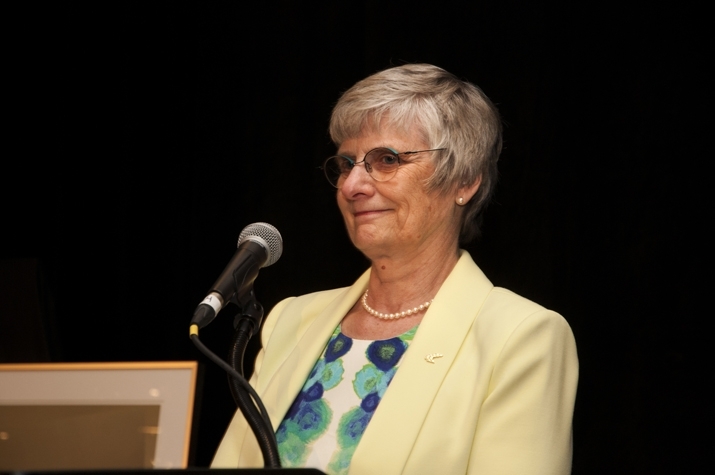 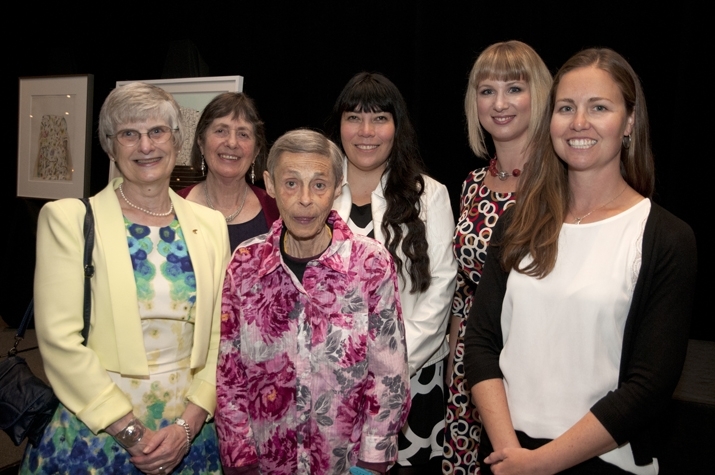 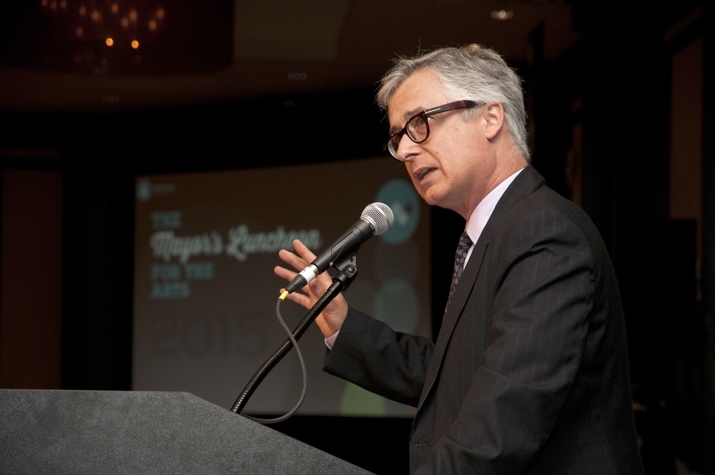 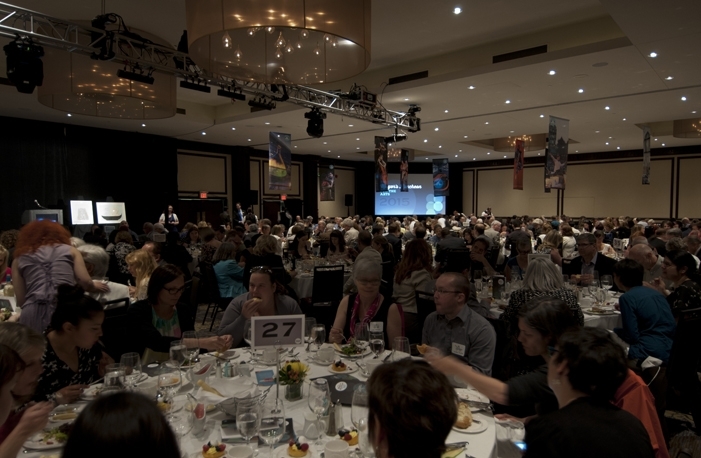 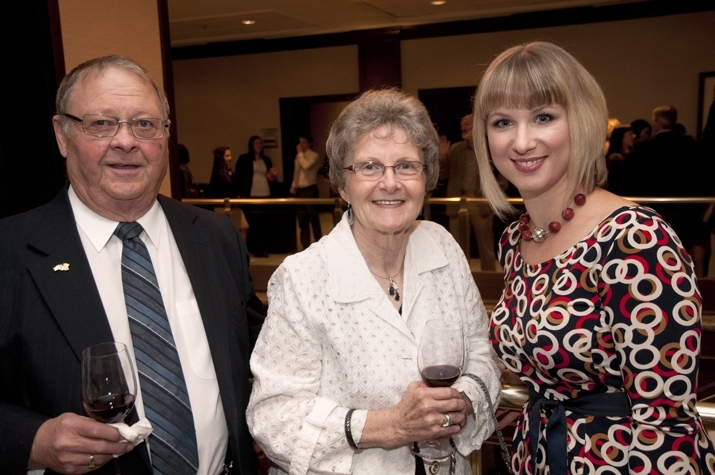 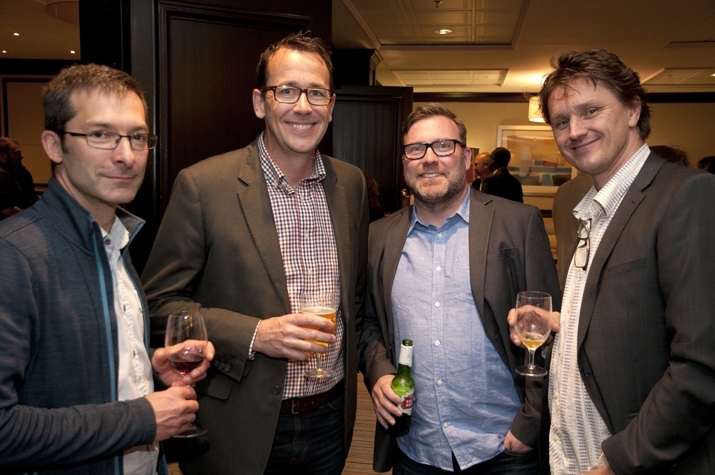 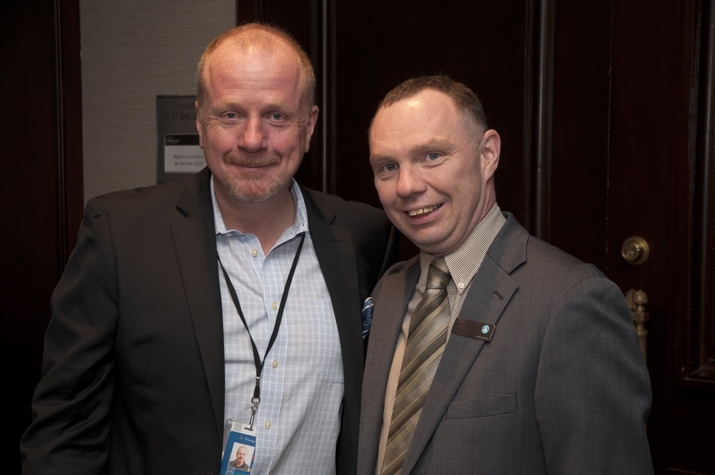 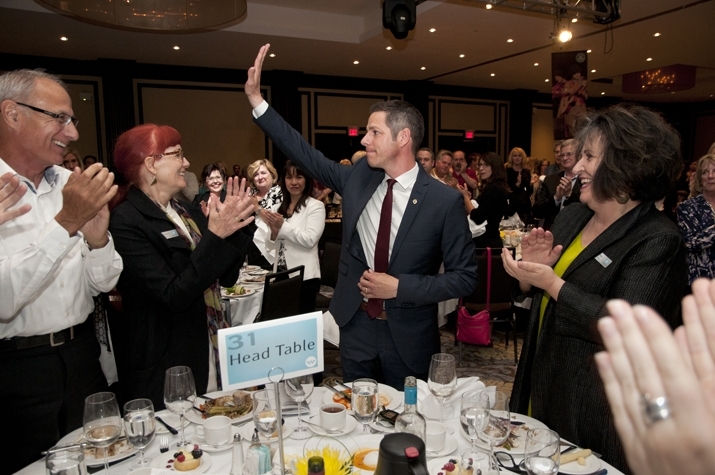 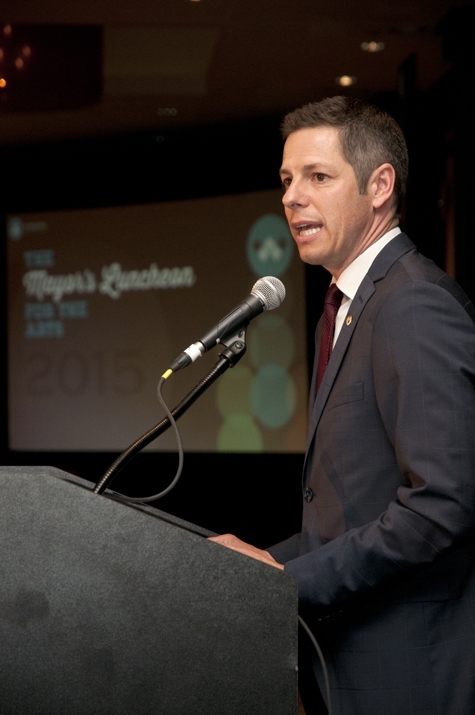 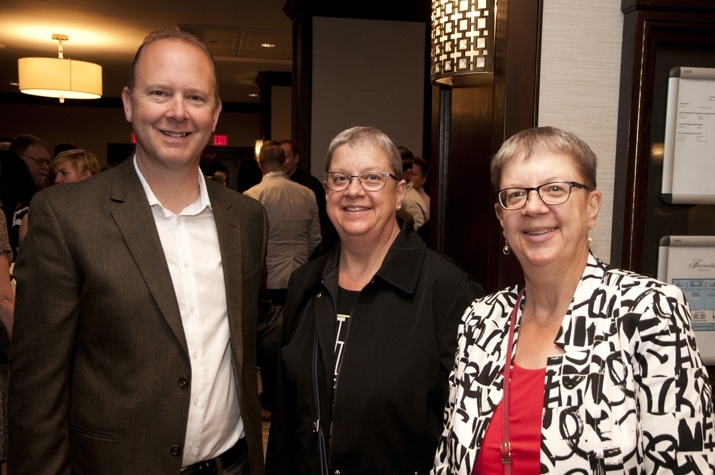 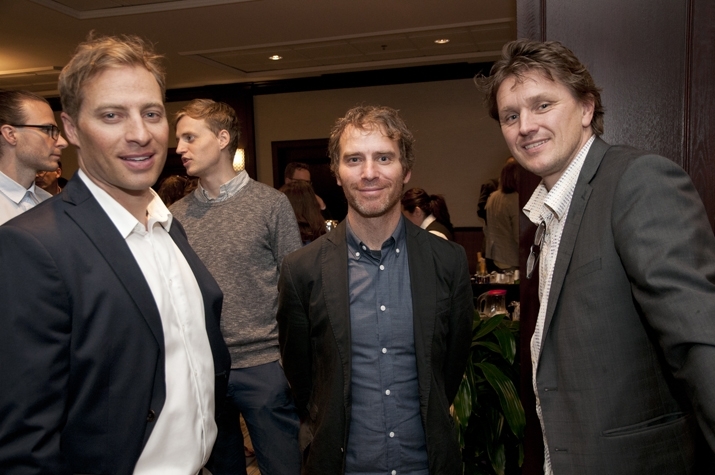 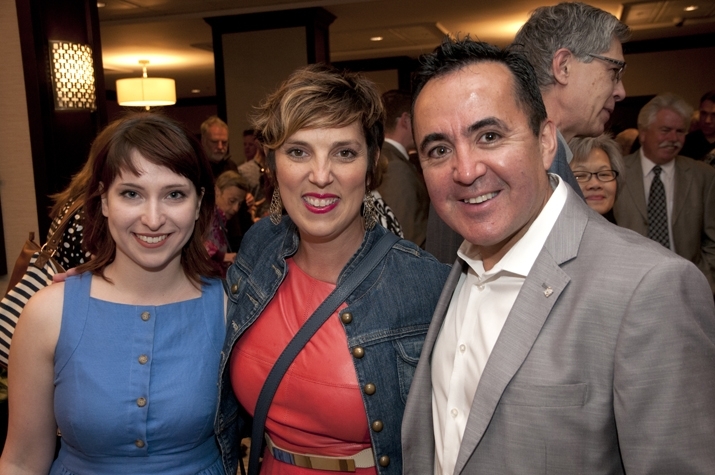 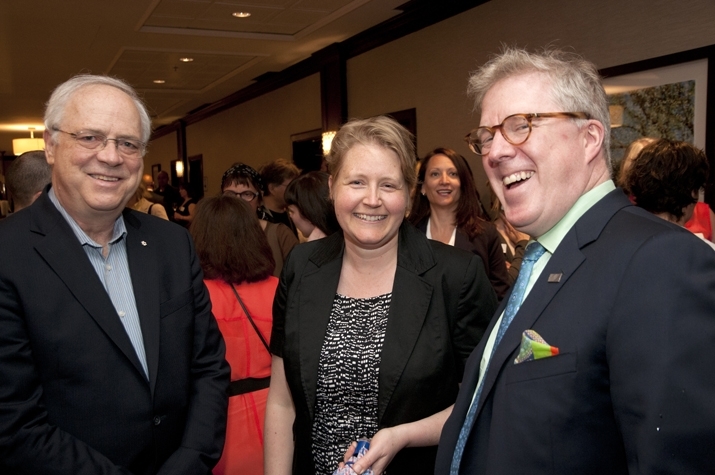 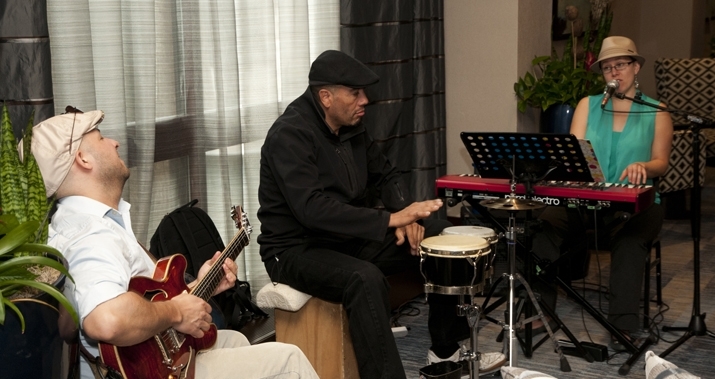 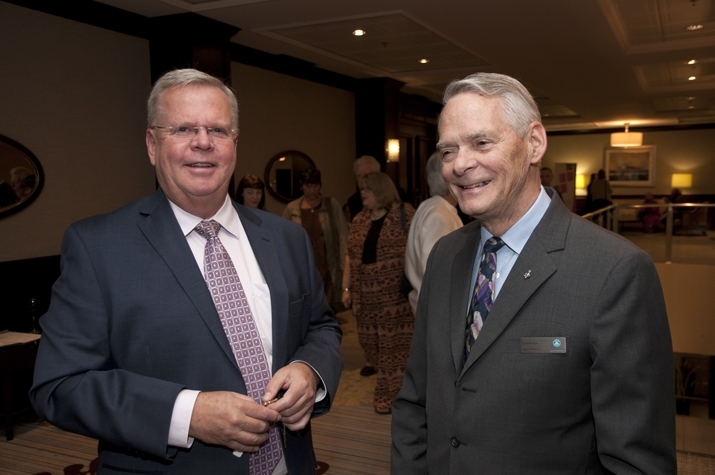 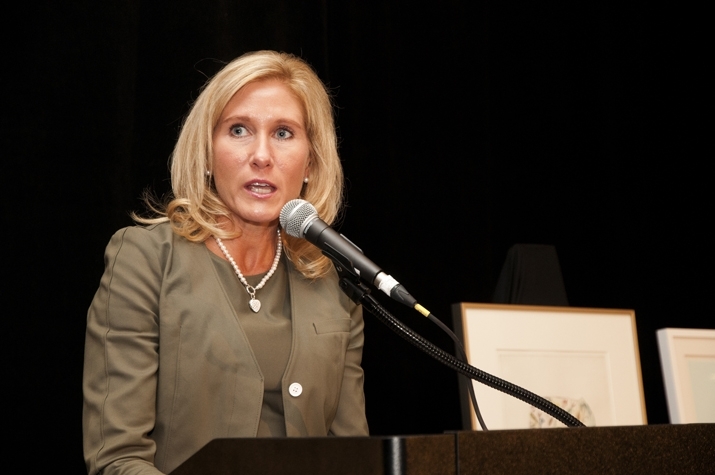 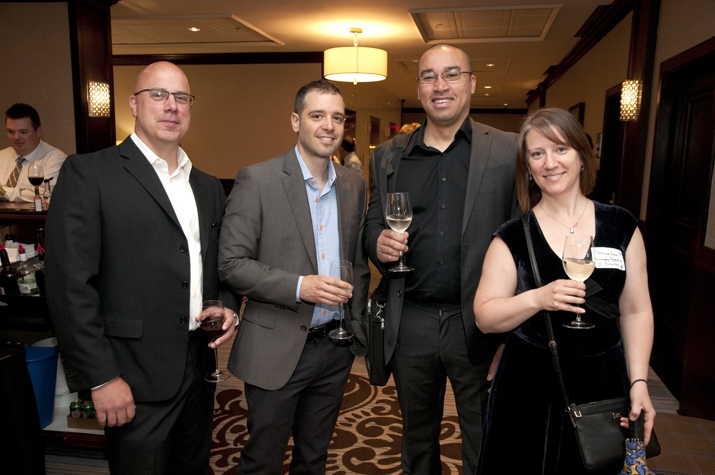 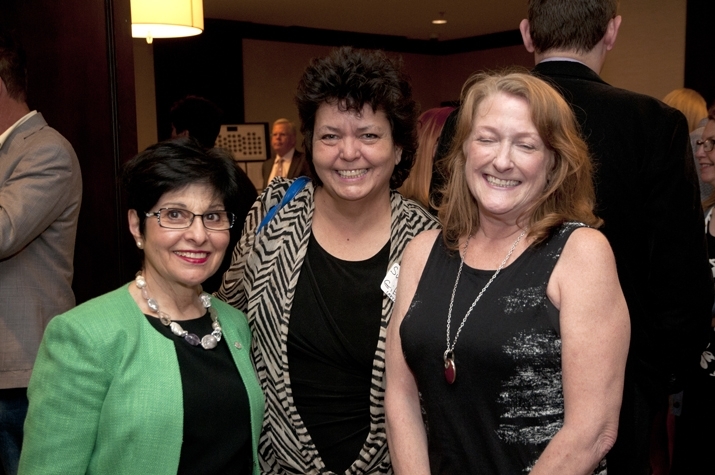 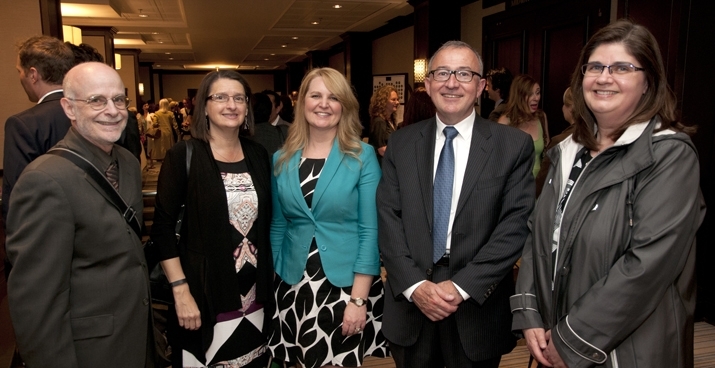 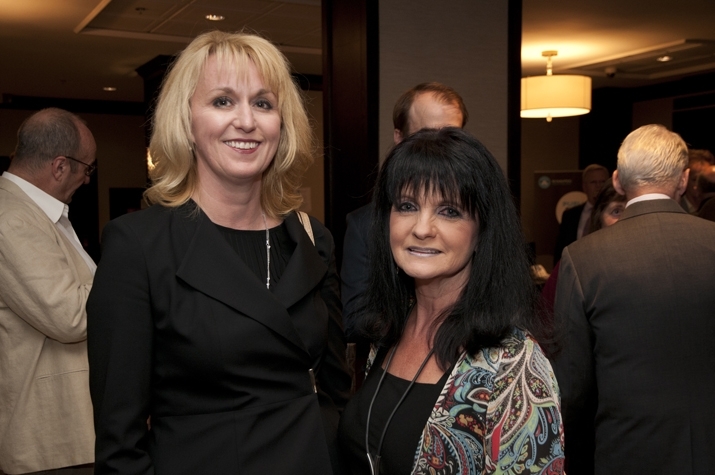 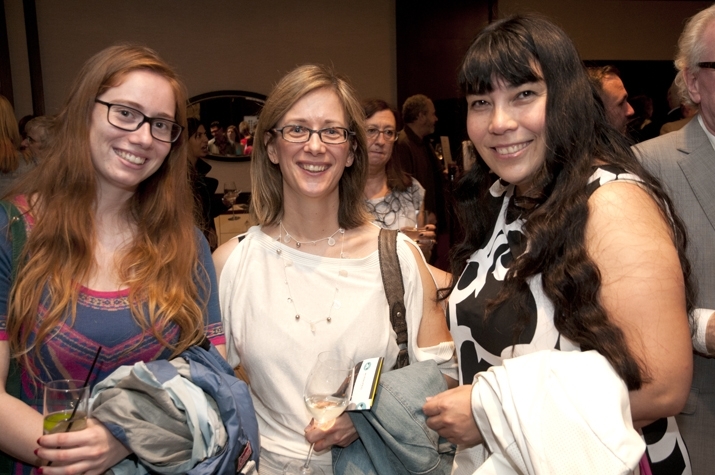 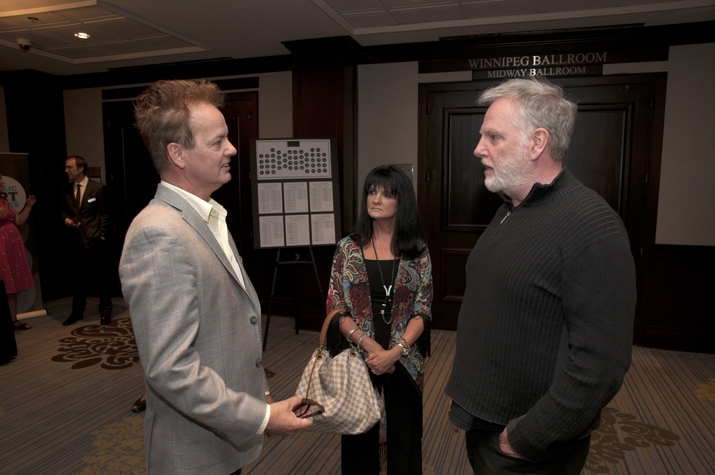 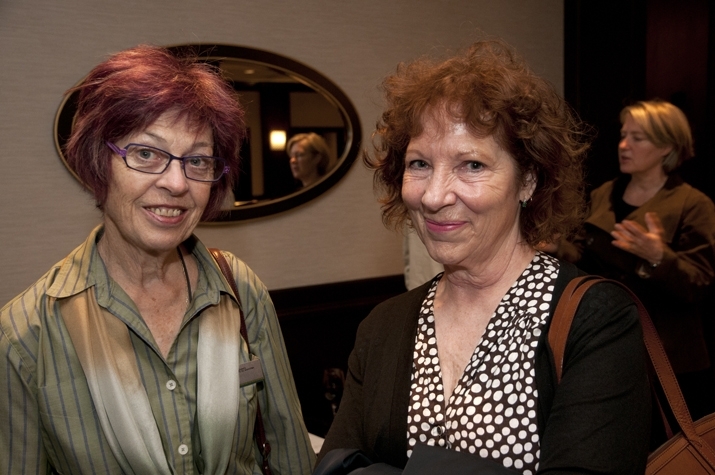 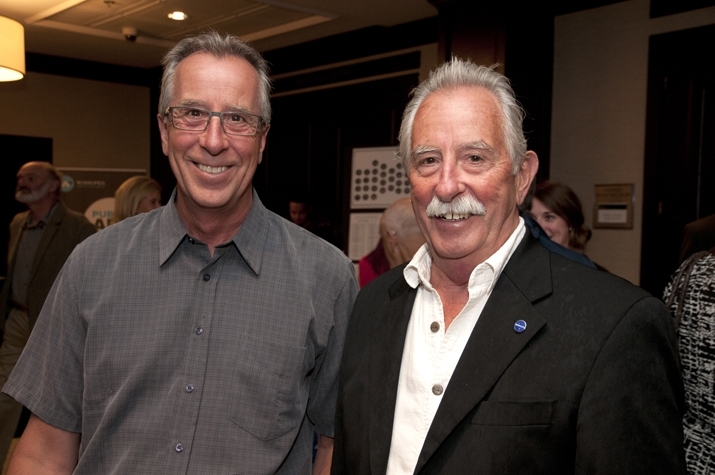 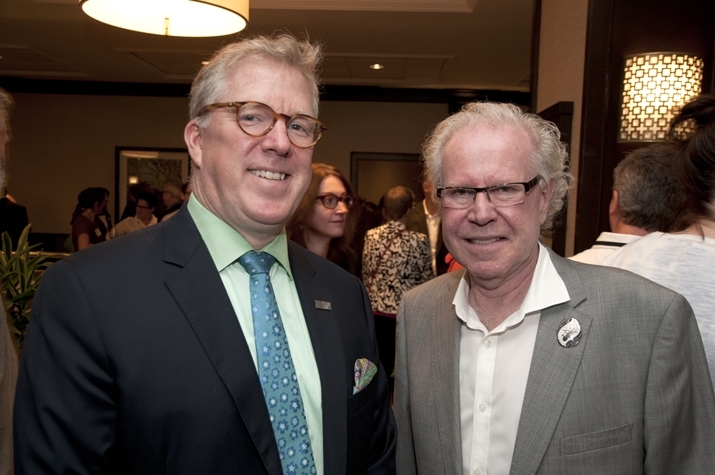 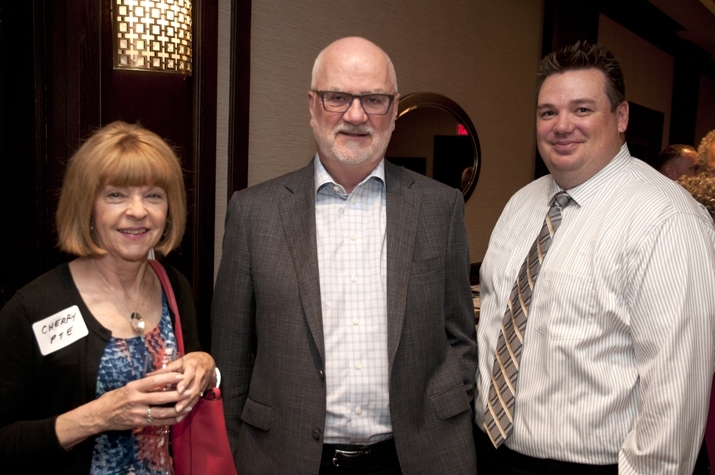 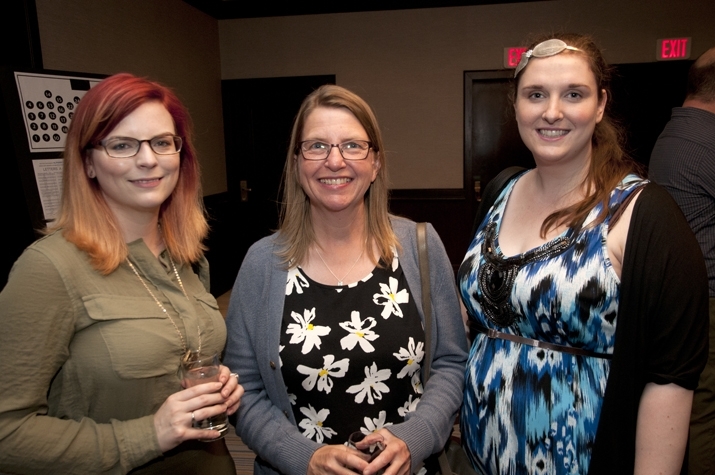 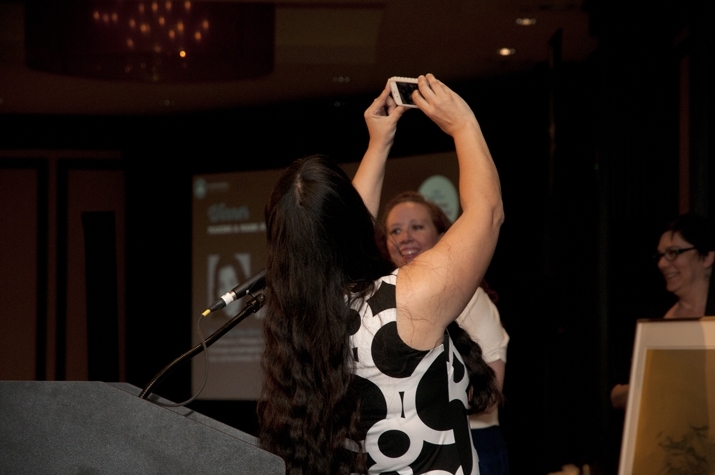 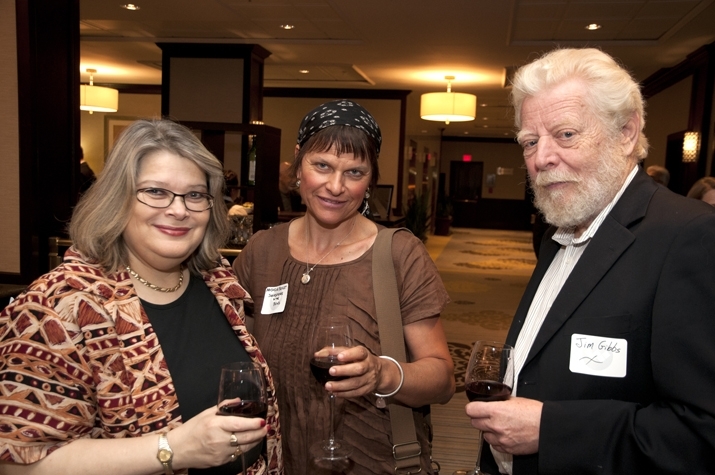 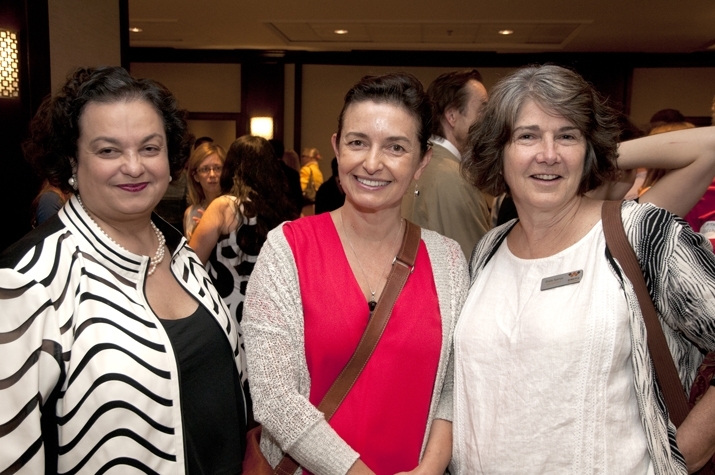 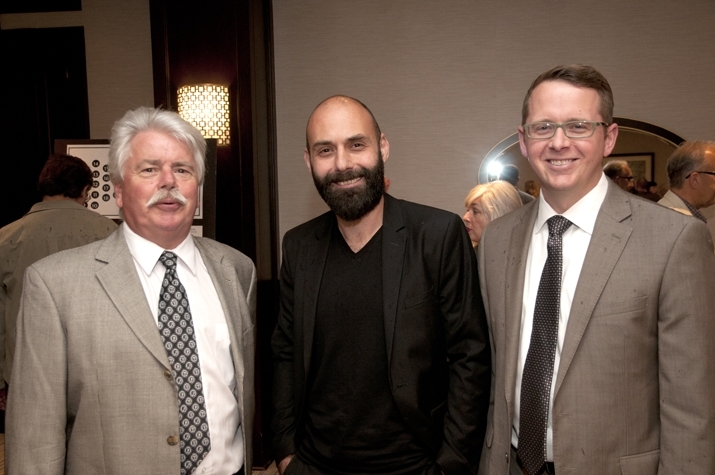 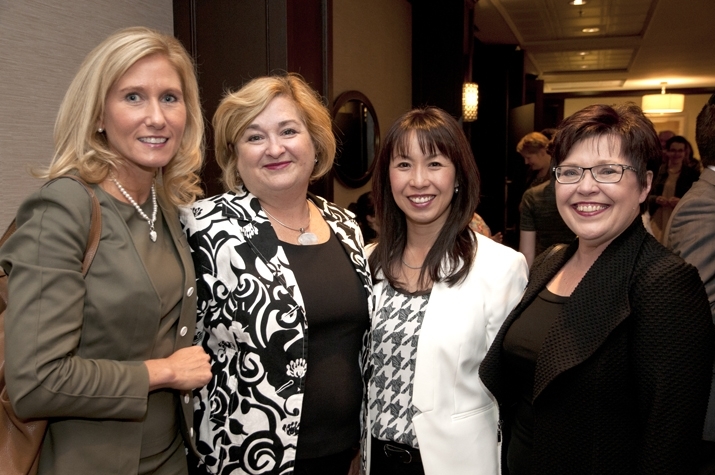 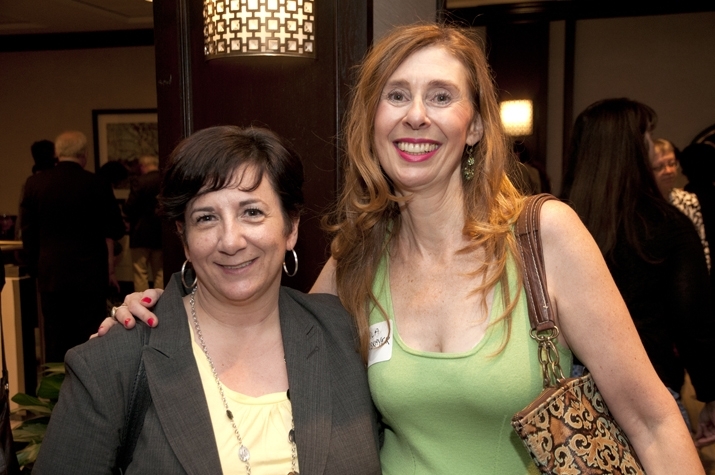 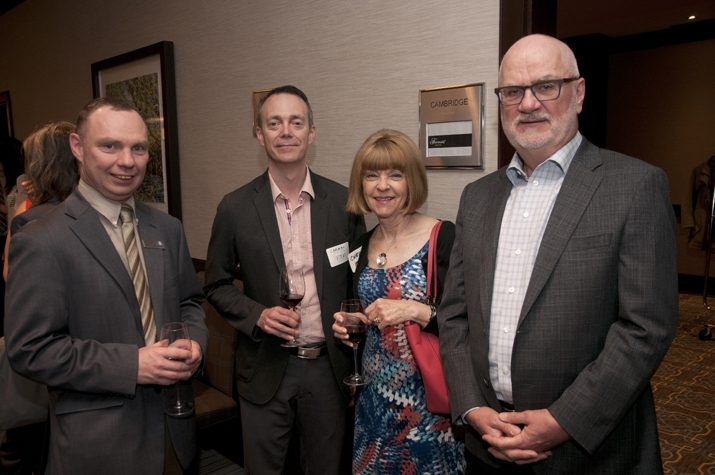 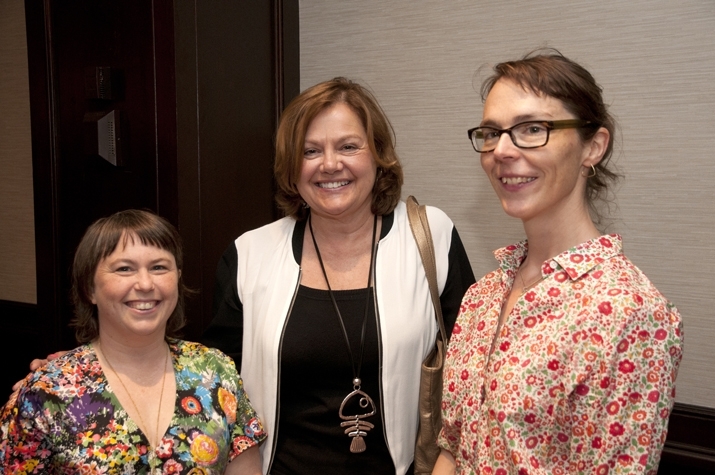 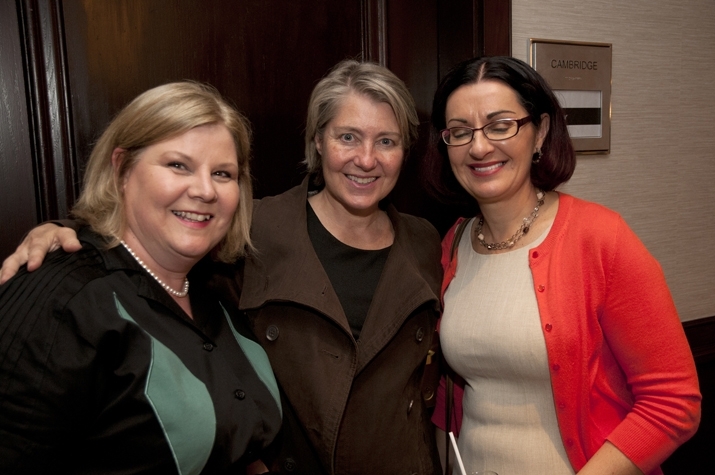 The 2015 Mayor's Luncheon for the Arts was held on June 19, 2015 at the Fairmont Hotel in Winnipeg. 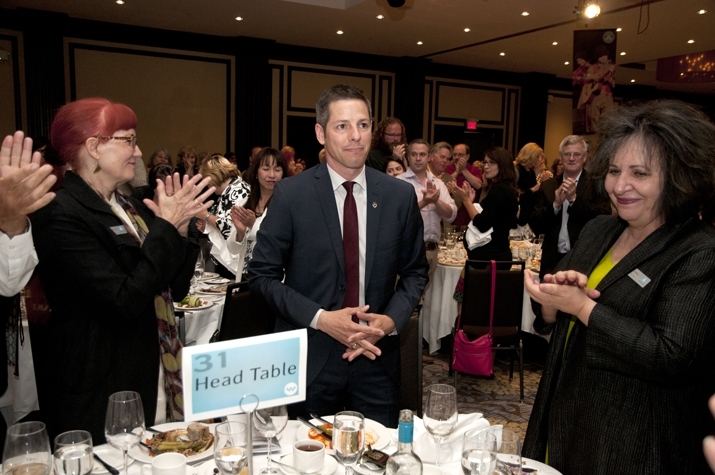 Over 500 people were in attendance including individual artists, arts organizations, local businesses, many City Councillors and the new Mayor himself. 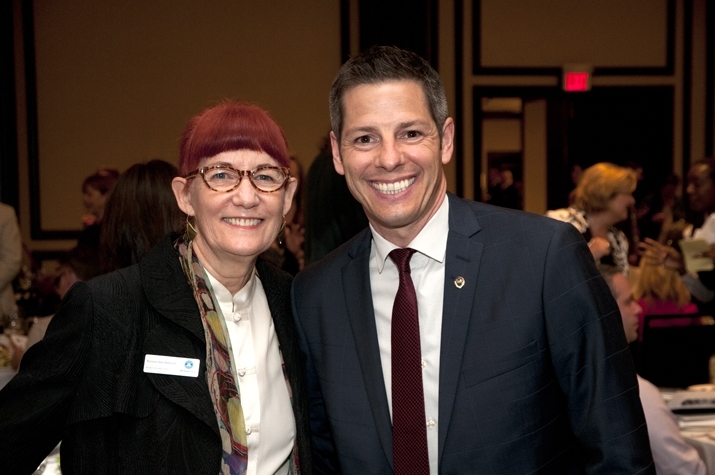 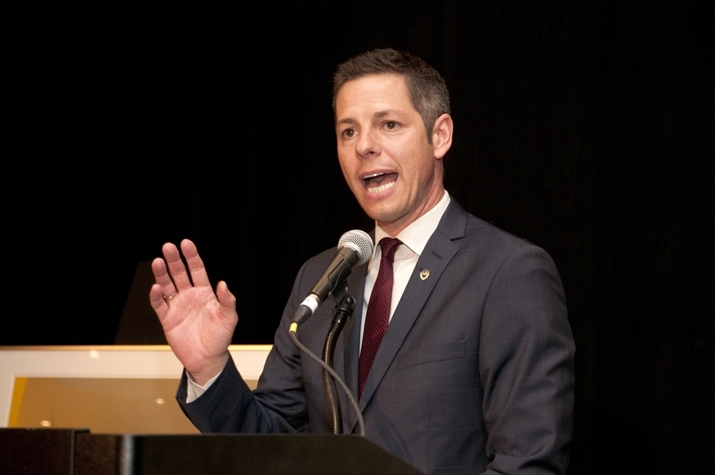 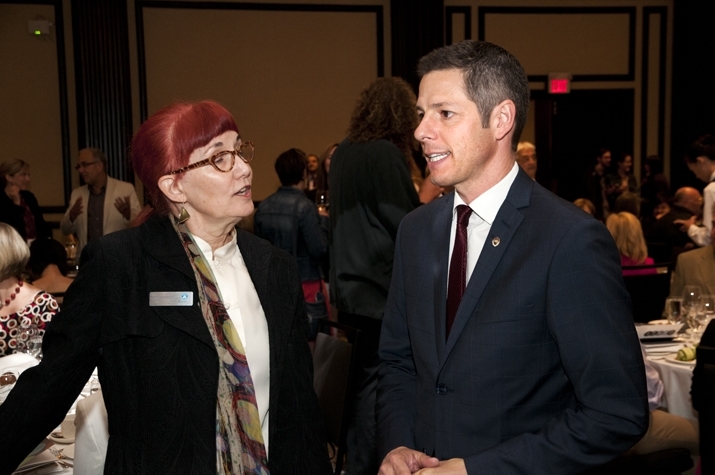 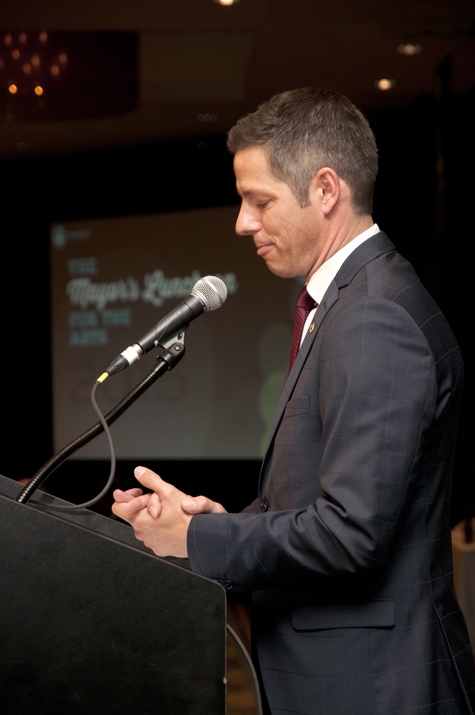 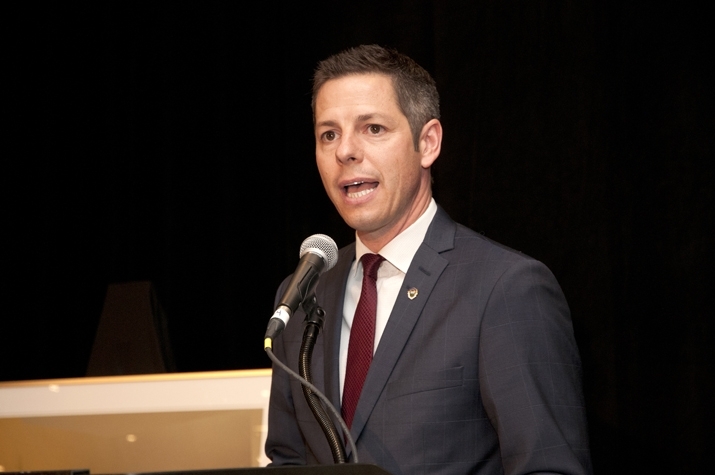 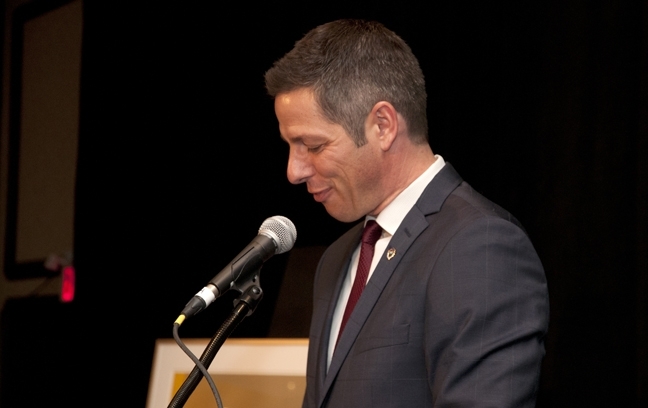 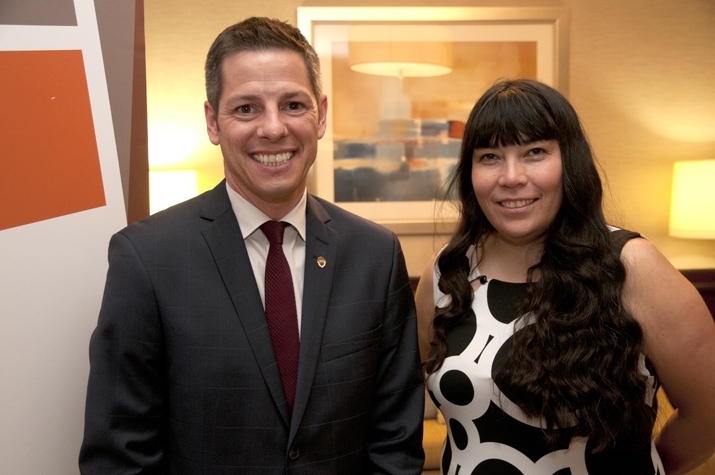 Mayor Brian Bowman was in attendance to share remarks with the crowd and to present the 2015 Winnipeg Arts Council Awards. 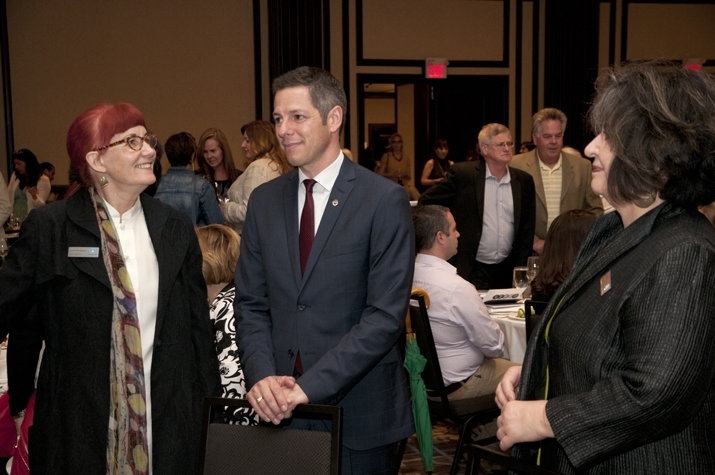 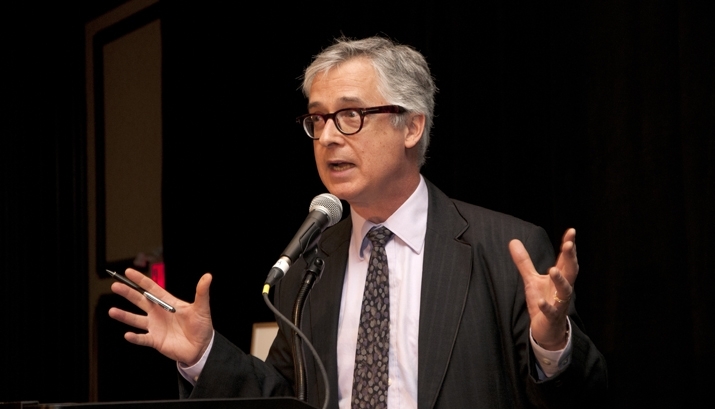 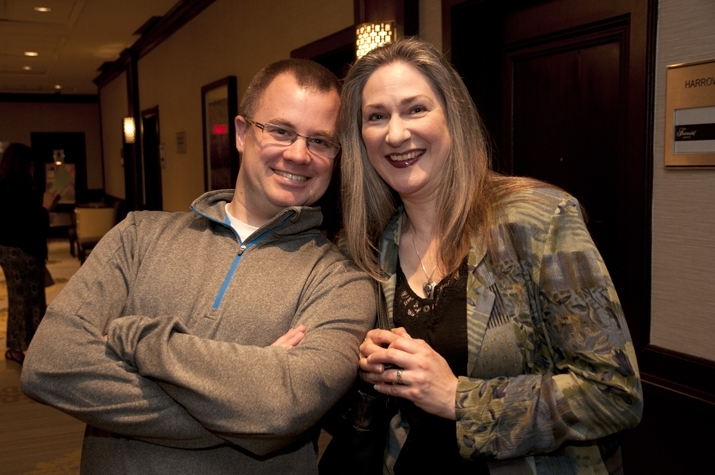 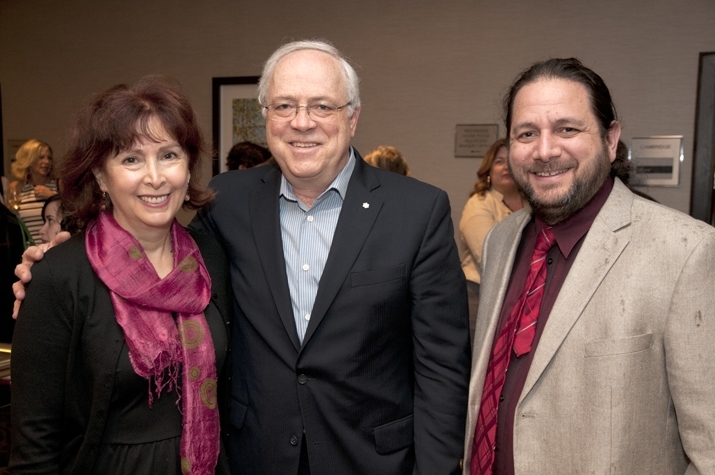 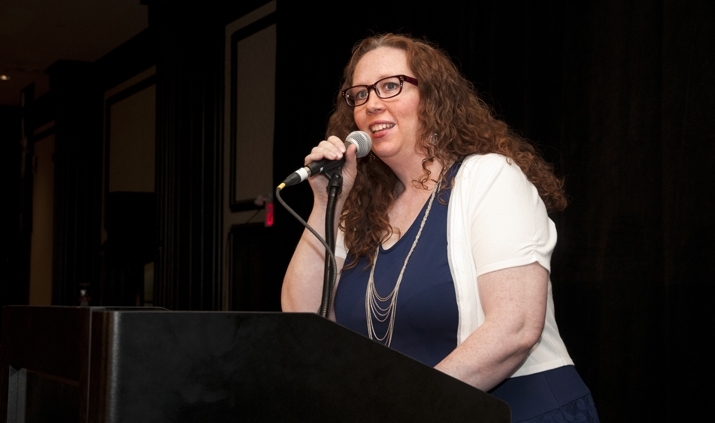 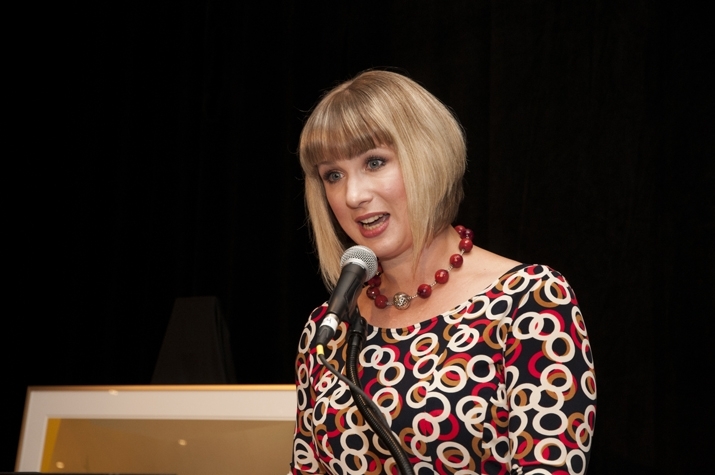 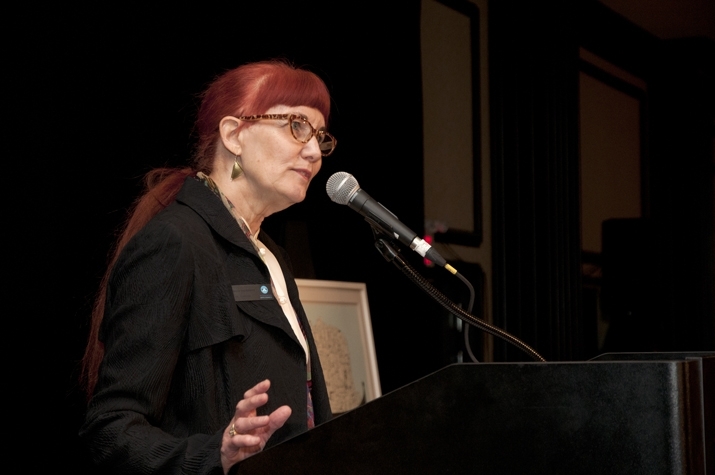 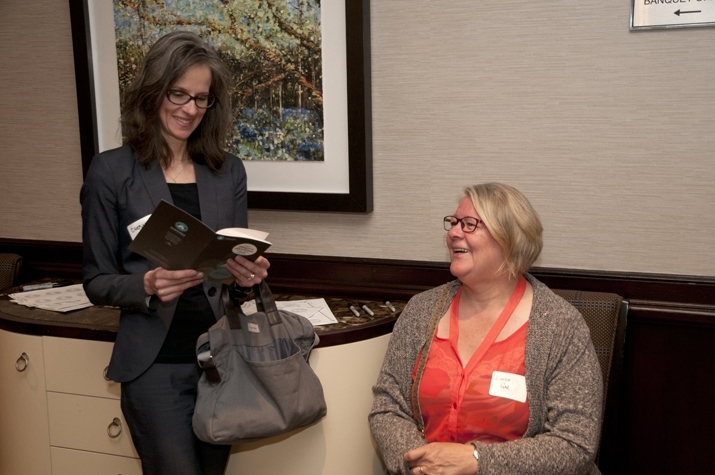 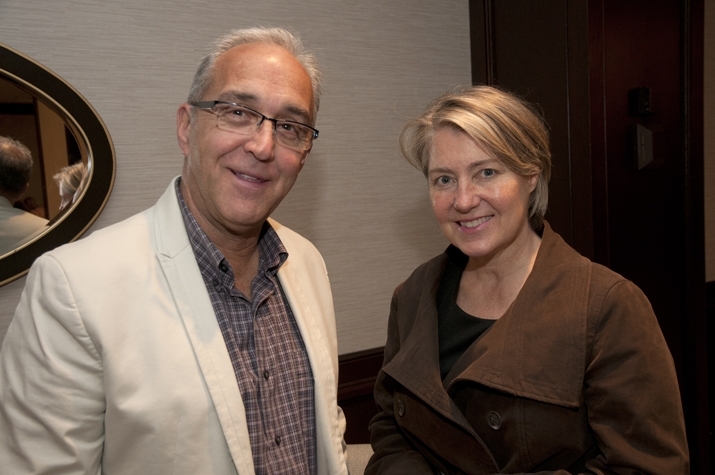 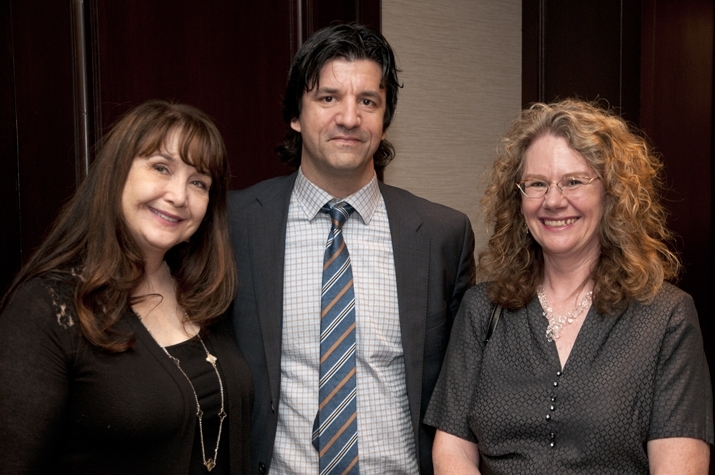 The Luncheon was hosted by writer and actress Trish Cooper, and Bob Metcalfe from PTE was on hand to present a stirring speech about the Arts in Winnipeg. 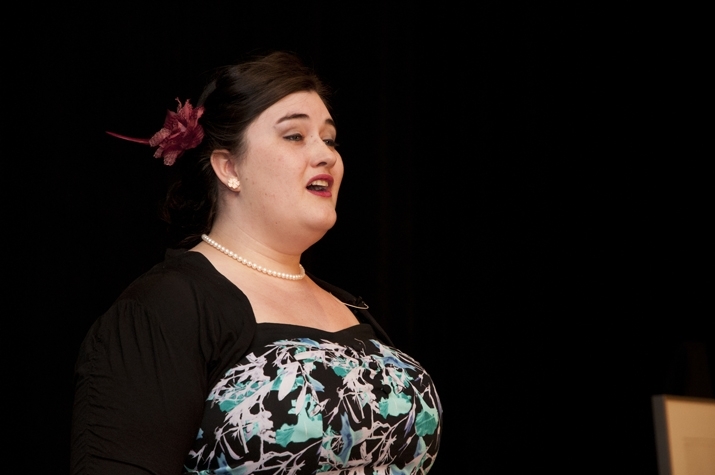 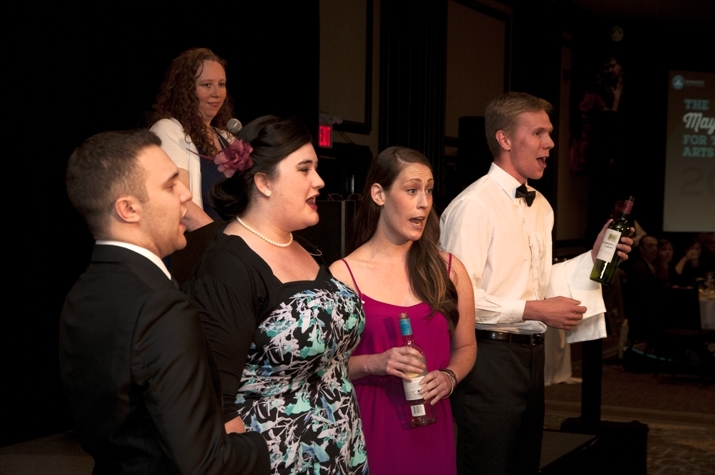 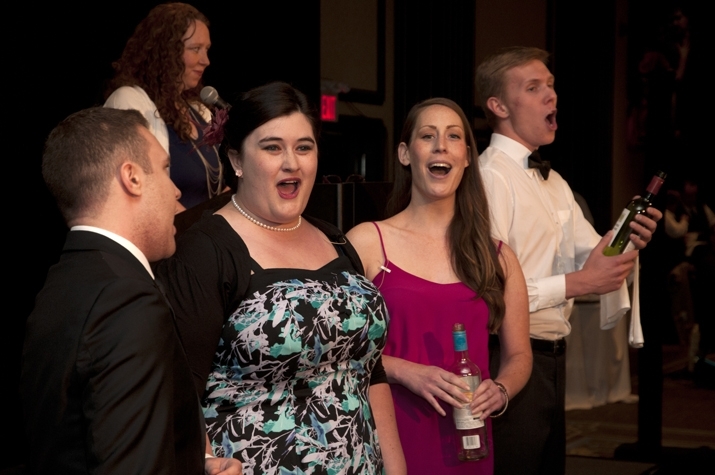 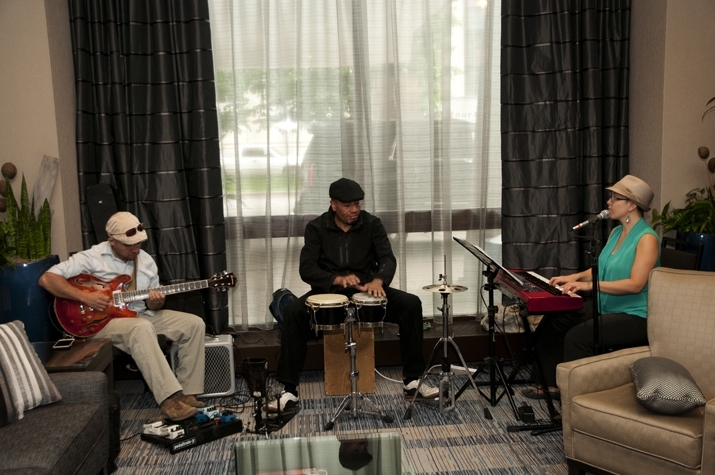 The patrons were also entertained by a performances by the Papa Mambo Trio and Opera Singers from the University of Manitoba's Desautels Faculty of Music. 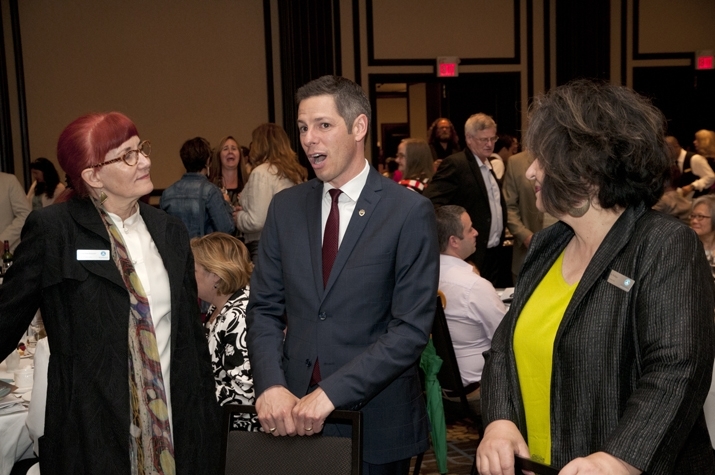 Once again the Mayor's Luncheon was an occasion to celebrate the Winnipeg Arts Council Awards winners and nominees who represent the diverse and talented arts community of Winnipeg. 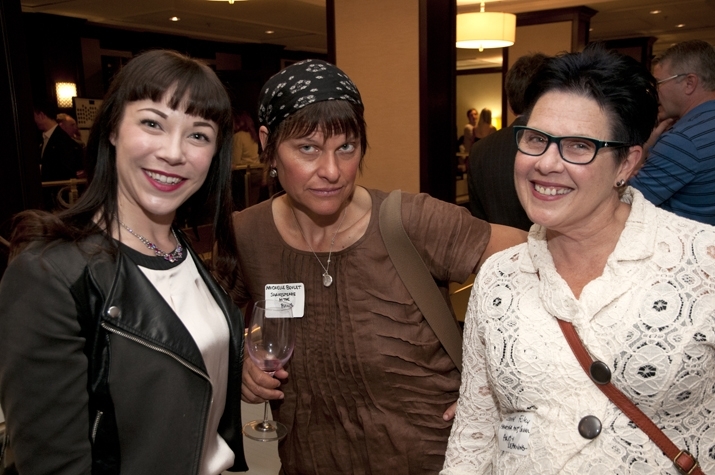 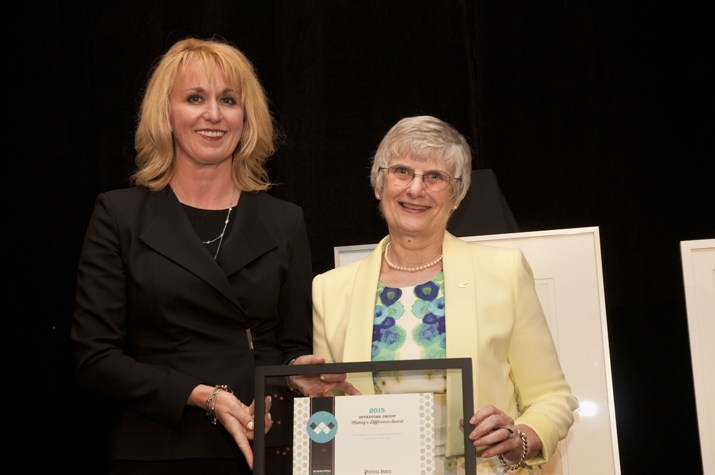 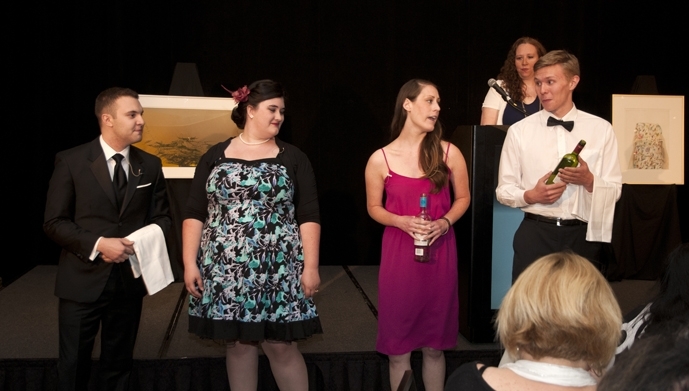 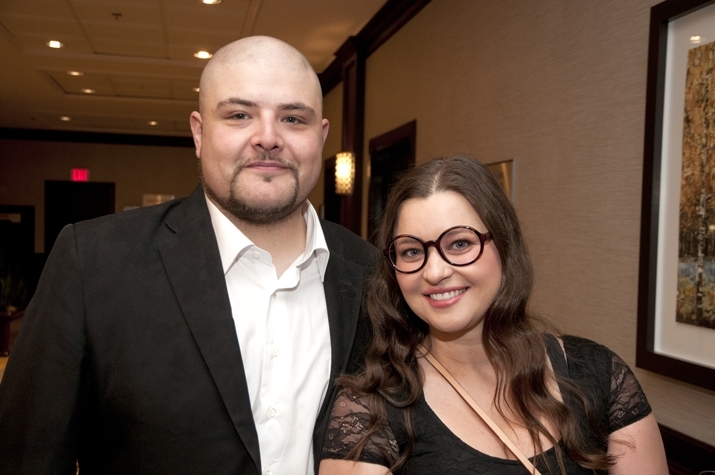 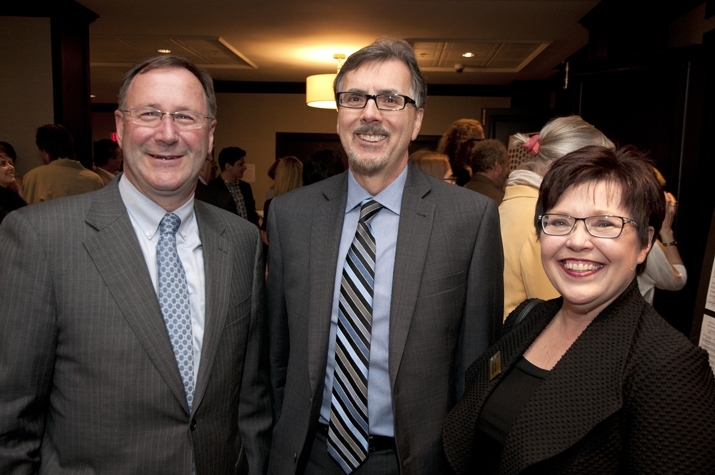 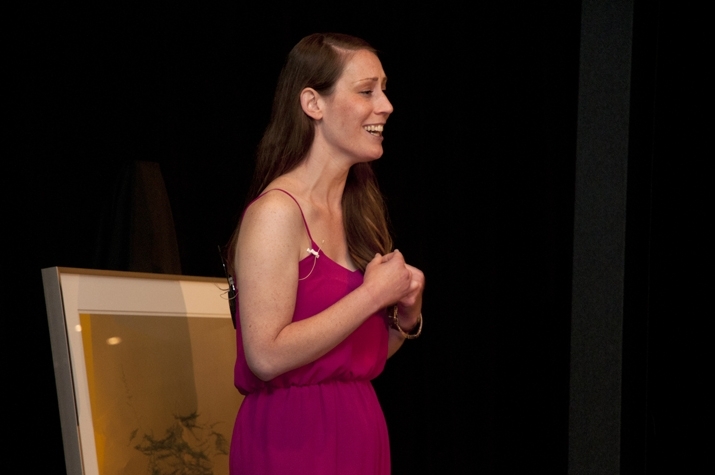 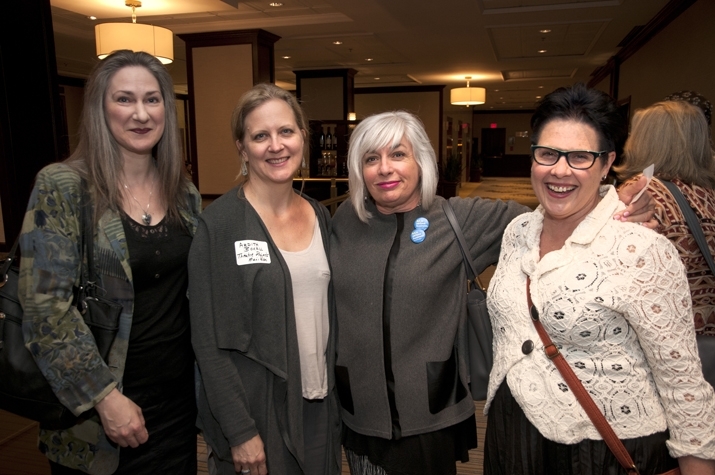 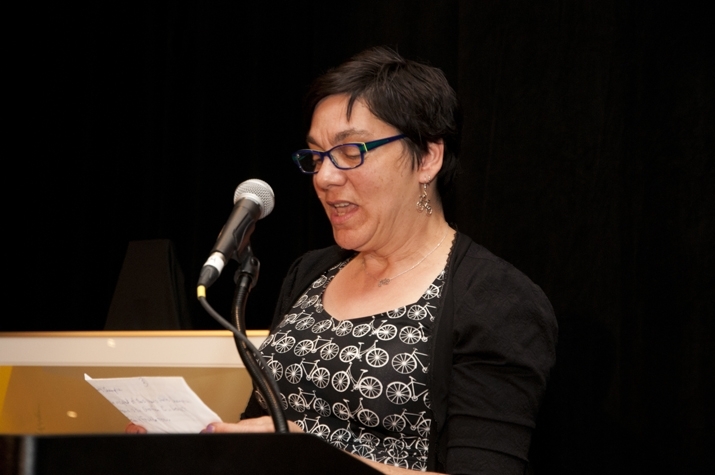 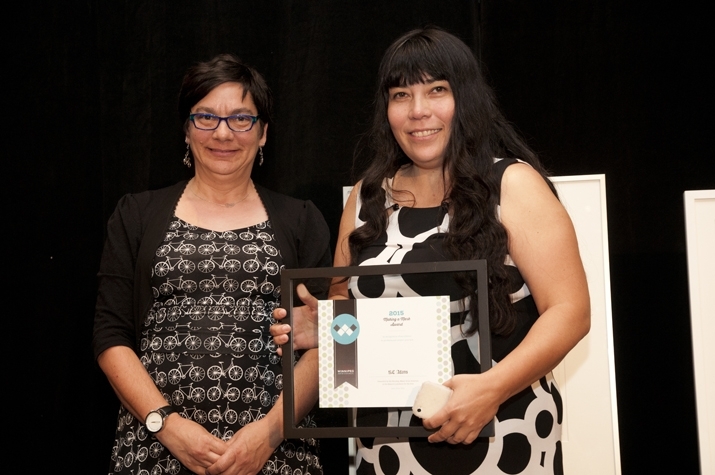 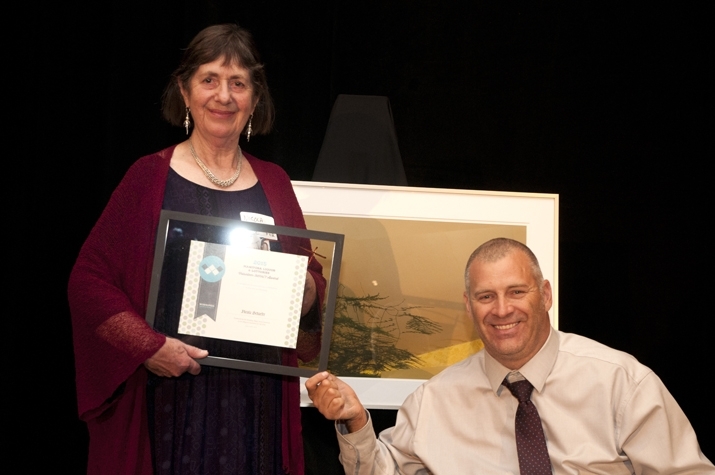 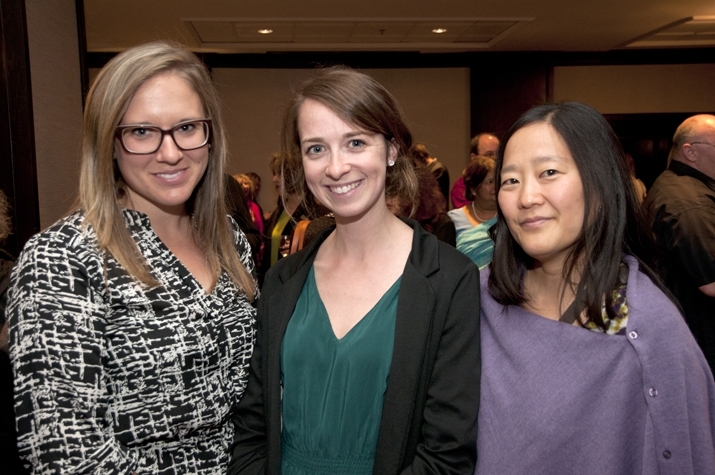 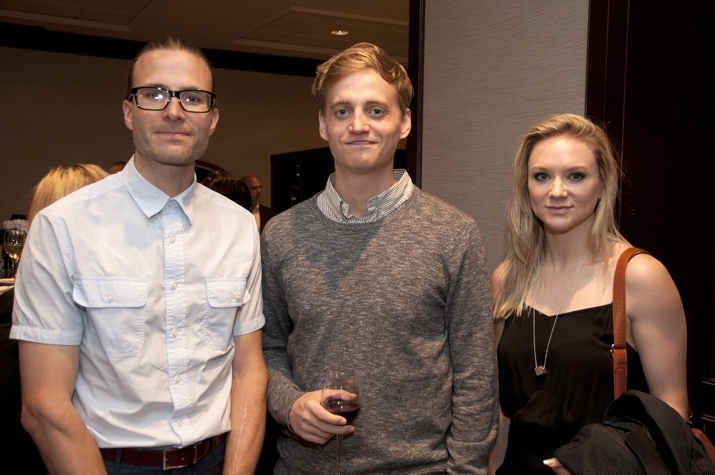 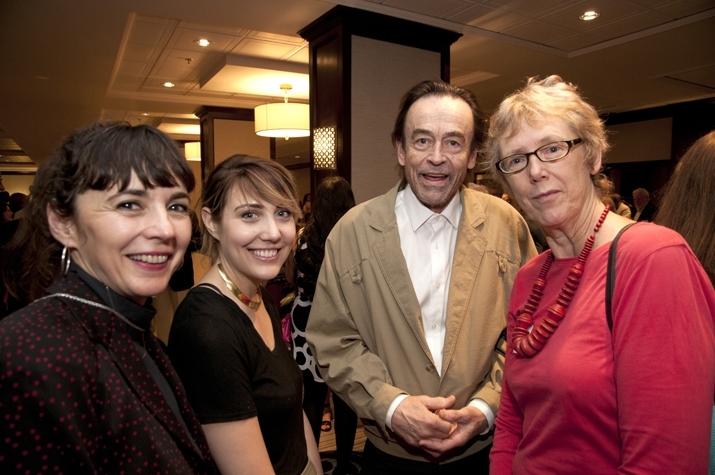 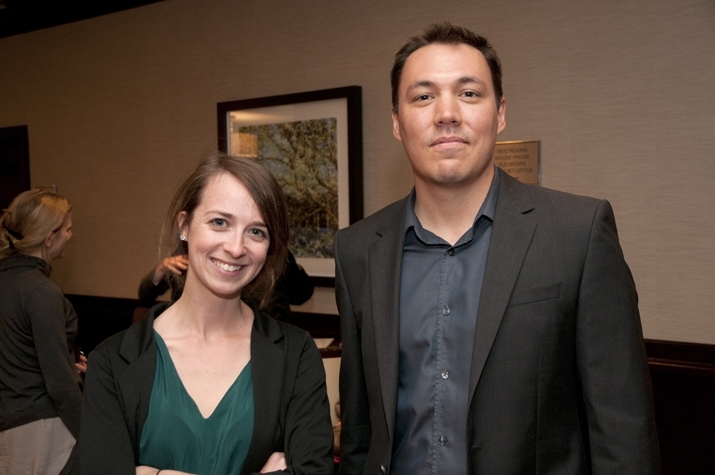 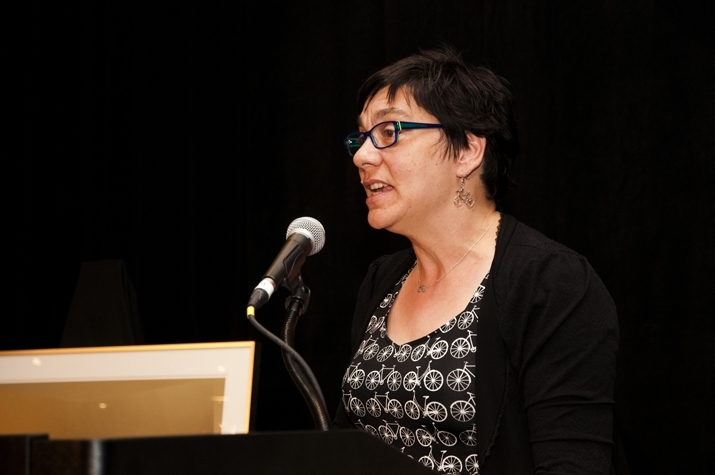 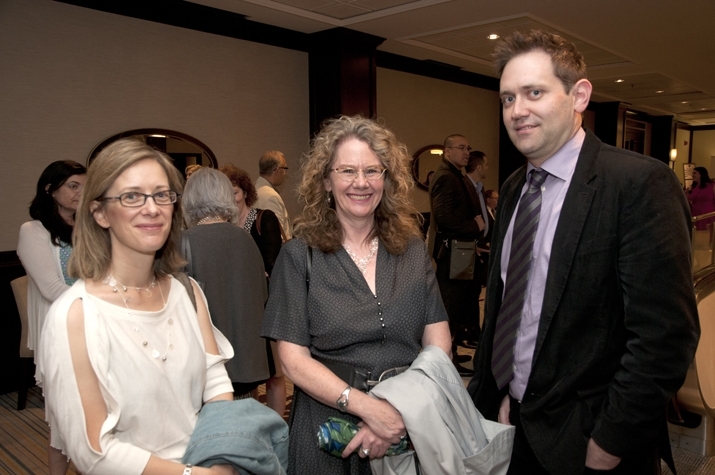 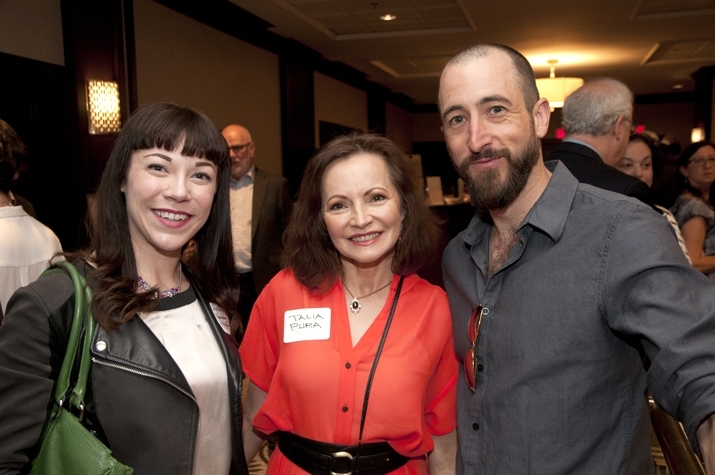 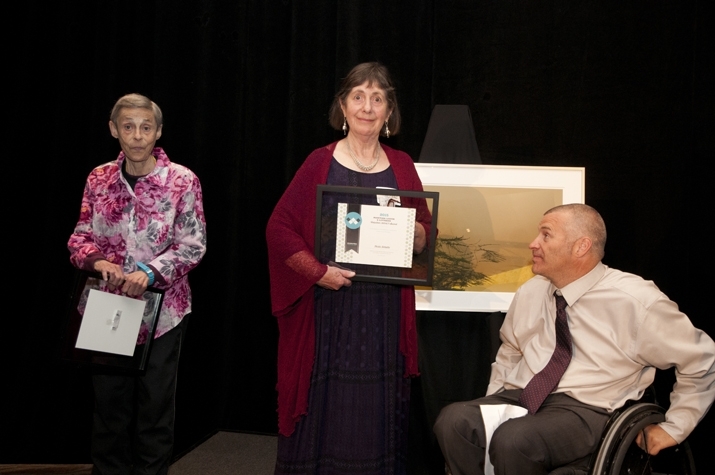 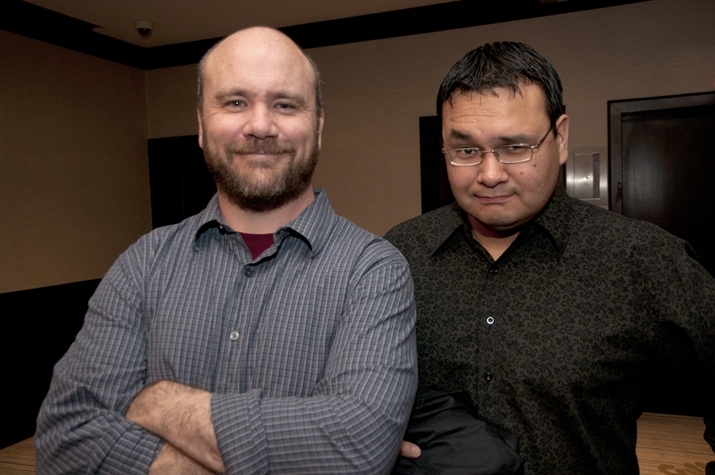 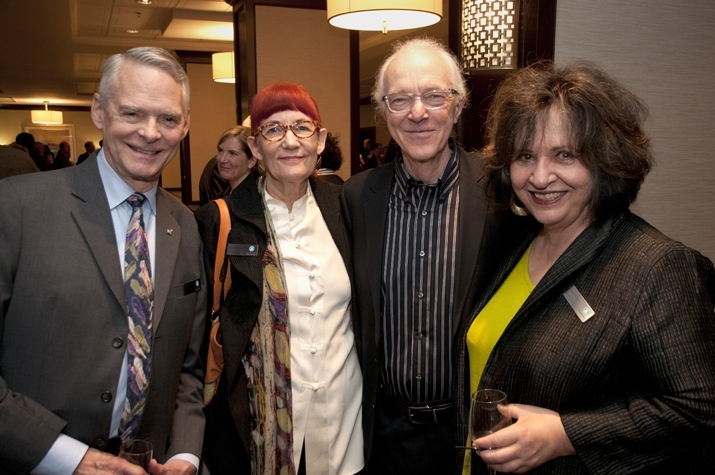 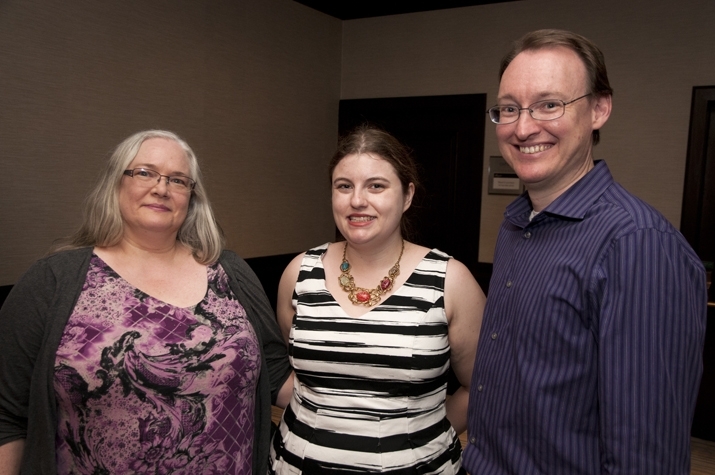 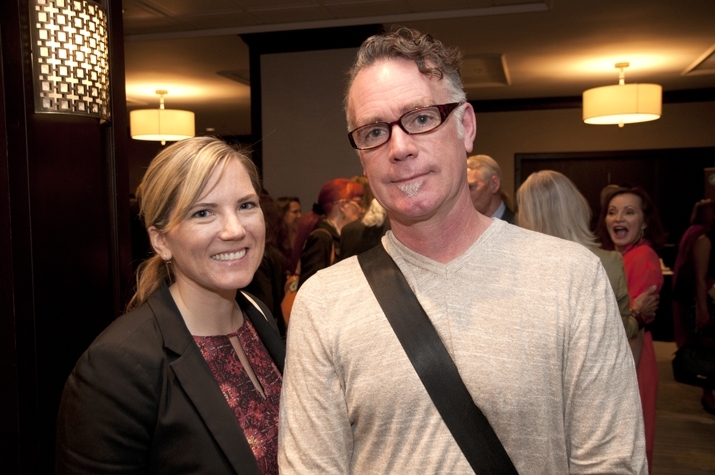 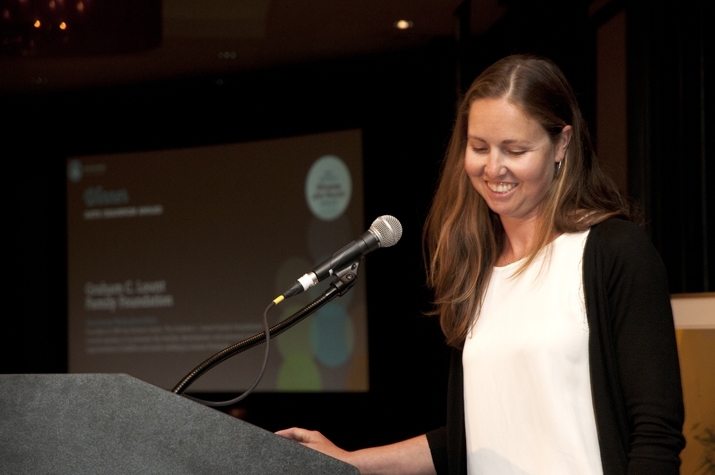 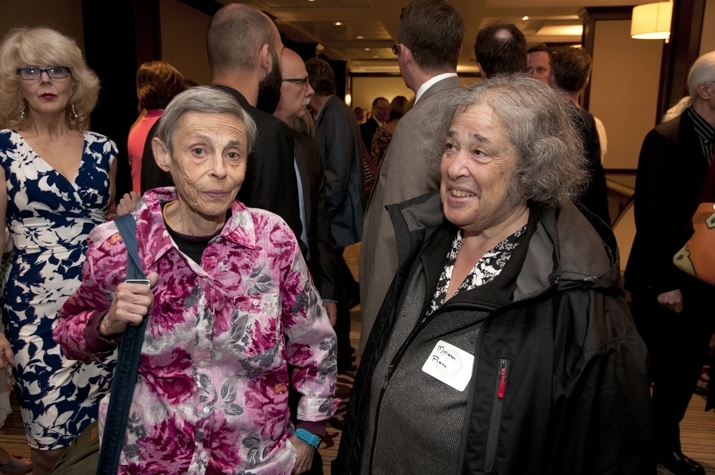 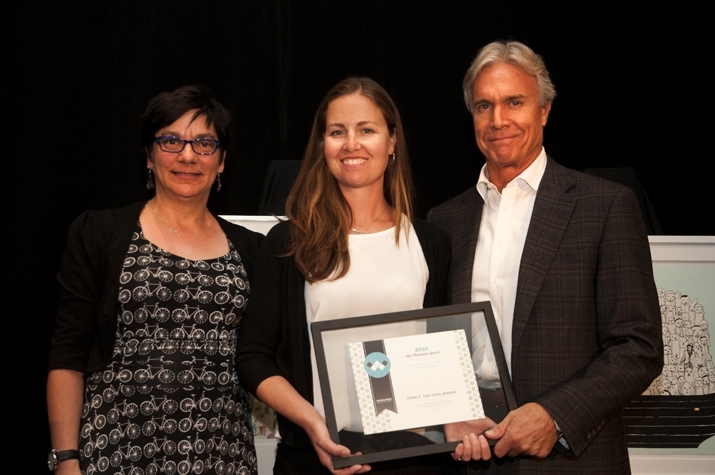 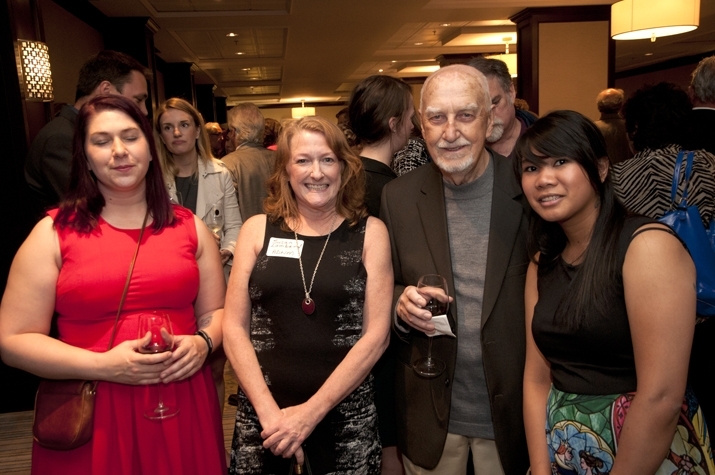 See all the winners of the 2015 Winnipeg Arts Council Awards here. 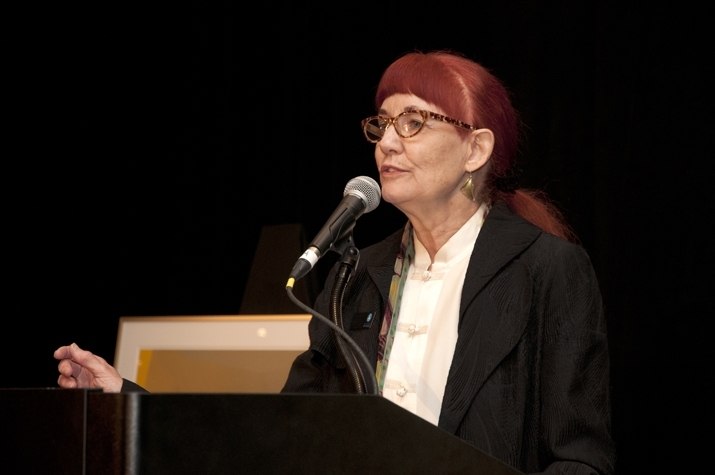 All photos by Robert Barrow.